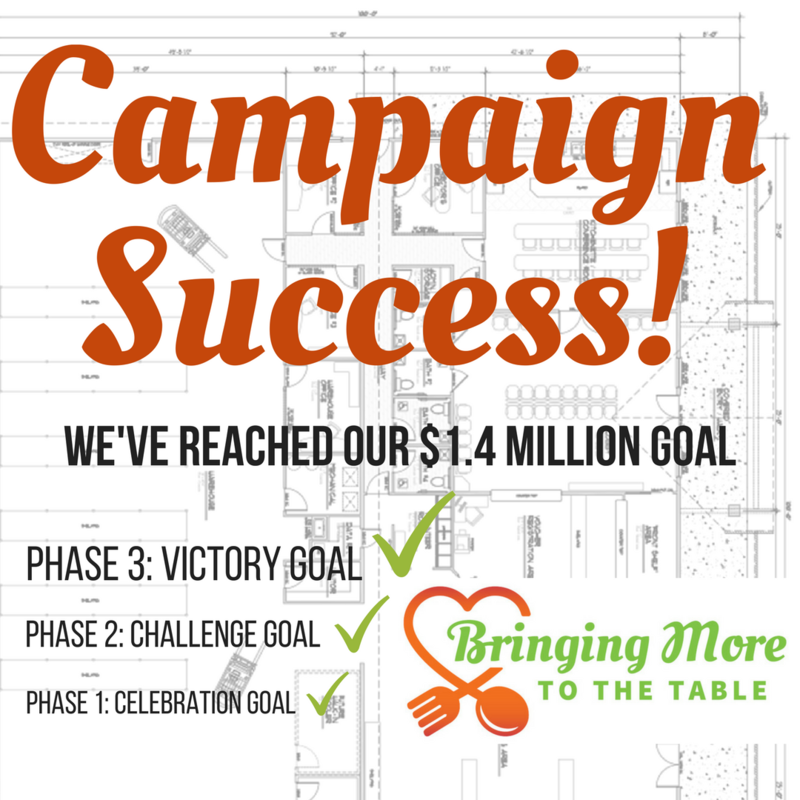 GARDNERVILLE, NEVADA -- The Carson Valley Community Food Closet’s Bringing More to the Table campaign raised $1.4 million, reaching its original fundraising goals. Board Chairman Don McRoberts announced the news on Dec. 19 to the Board of Directors at a meeting celebrating the campaign’s success. More than 120 donors participated in the campaign, including supporters from outside Douglas County. Lead gifts included support from Cristek Interconnects, Pacific Radomes and a $200,000 matching grant from the Fairweather Foundation. These generous community gifts, along with an outpouring of support from individuals and businesses, helped the Food Closet surpass its initial Phase I goal of $400,000 to lay the foundation for the site. A substantial contribution of $787,000 to complete the project then came from the William N. Pennington Foundation. The Pennington Foundation was formed by the late William N. Pennington, a gaming industry pioneer and philanthropist, and provides grants to Northern Nevada based organizations in the areas of education, community services, health care and medical research. The Food Closet is working with a local firm, Three Castles Engineering, on plans and design for the new building. Site preparation is slated to begin in early spring 2018 with construction following a few months later. The Food Closet helps over 1,000 Douglas County residents with grocery assistance every month, an overwhelming demand for the small operations center of the Food Closet. The new construction will be adjacent to the Food Closet’s current facility at 1255 Waterloo Lane in Gardnerville. Click here to make your pledge to the capital campaign!